Lassa fever: 40 persons placed under watch in Osun, Ondo – Royal Times of Nigeria. 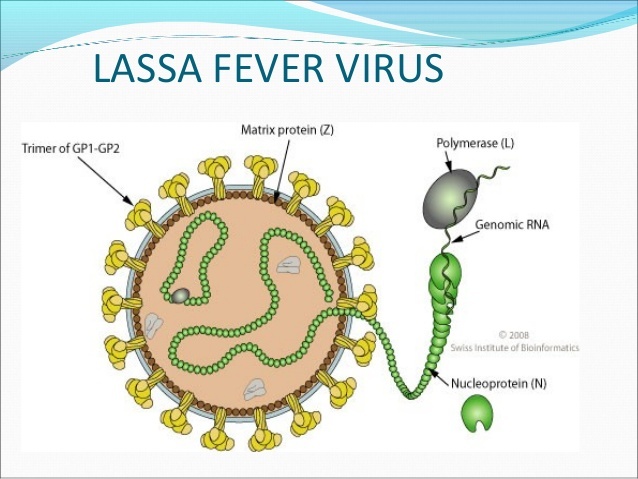 The Nigerian Medical Association, NMA has said that the Osun and Ondo states’ ministries of health in conjunction with the association have placed about 40 persons that had contact with a patient recently killed by Lassa fever under close watch. The Chairman of the NMA in Osun State, Dr. Tokunbo Olajumoke, made the disclosure on Monday in an interview with journalists after an awareness campaign at markets and other places in Osogbo, the Osun State capital. Olajumoke said the deceased who was referred from Ondo State to a hospital in Osun State eventually died and the two states had traced those he had contact with in the two states and had been watching them to see if they would develop signs of the deadly virus. The NMA chairman said, “The patient was referred to Osun State from Ondo State and he eventually died. That is the only death recorded so far in Osun State.